Not every tech entrepreneur is solely future-focussed. In the case of Jan Koum, co-founder of WhatsApp, some of Porsche's most sought after flavours of 911 line his extensive car collection. 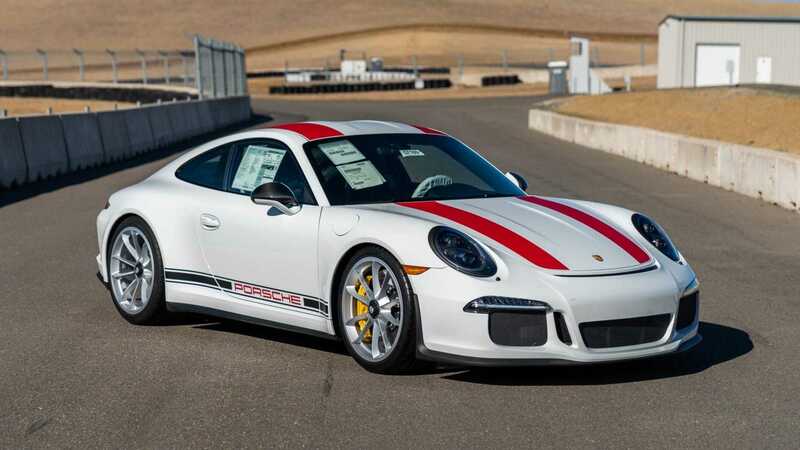 10 of those Porsches are now looking for new homes, with Koum consigning them to Gooding & Company's upcoming auction at Amelia Island in March. There's one thing in particular that no amount of money can buy – time. 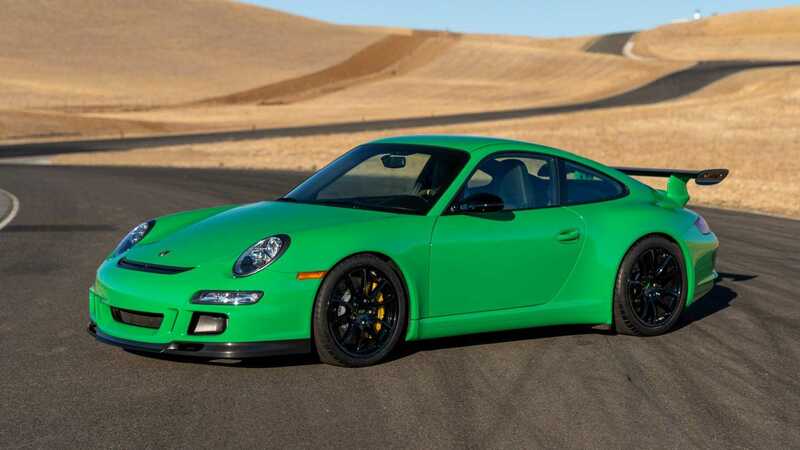 Koum is selling off part of his Porsche collection due to simply not having the time to drive them in anger, preferring to sell them off to those who'll stretch the legs of his dormant Porsches. 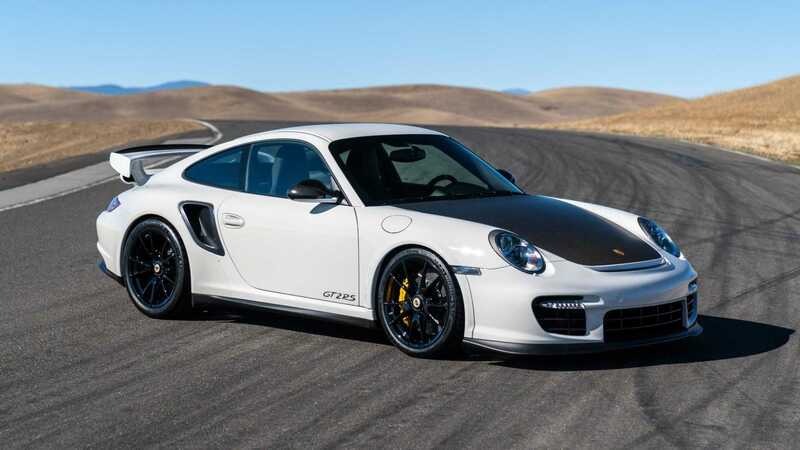 “If I had unlimited time and unlimited garage space, I would never sell any of them, but nevertheless I’ll be very happy to see the next owner enjoy driving these special cars on the road or on the racetrack – just as Porsche intended for them to be used,” said Koum of his decision to sell the cars. 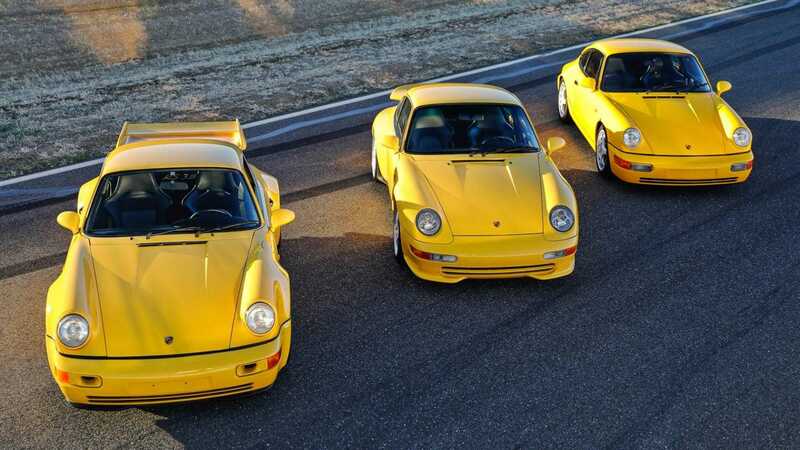 First and foremost in the 10-car consignment is a trio of matching yellow air-cooled Porsche Carrera RS models. 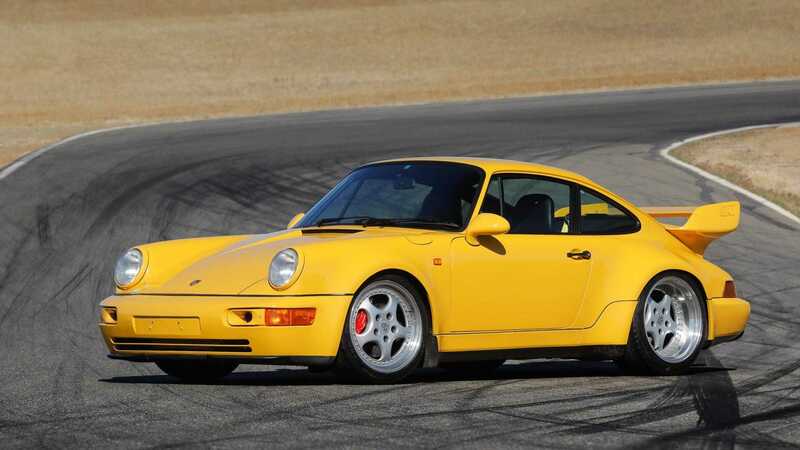 A 1992 Porsche 964 Carrera RS is the oldest of the three and one of only 1910 lightweight examples built. 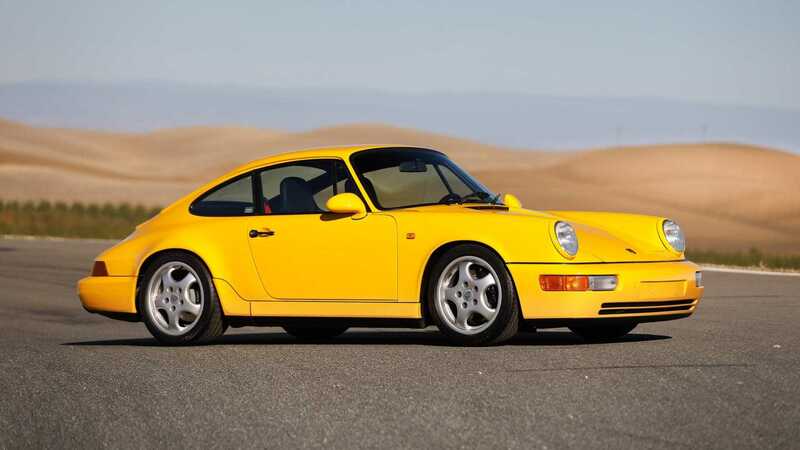 Koum's 1993 Porsche 964 Carrera RS 3.8 is rarer still as a one-of-55 car – and one of only 12 in Speed Yellow – plus there's an example of the final air-cooled Porsche, a 1995 993 Carrera RS 3.8. 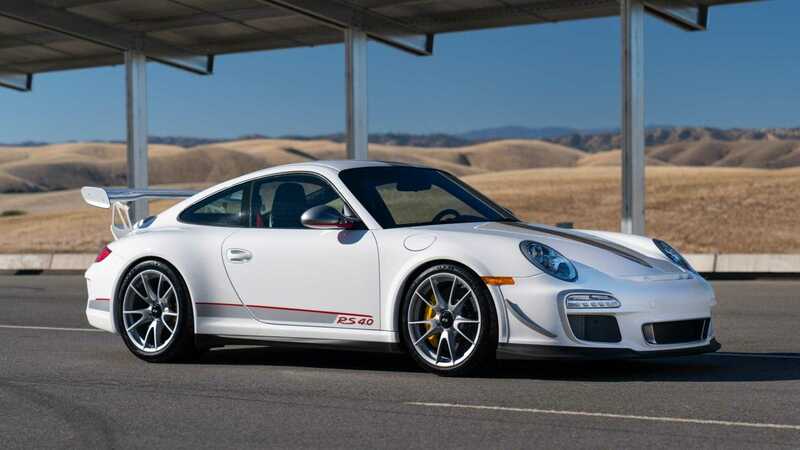 There's more modern variants of the 911 included on the docket too, with another trio of RS cars featuring. 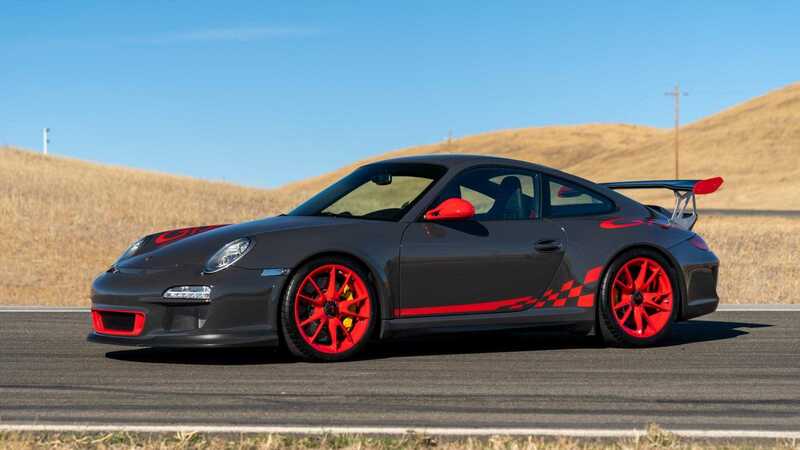 Revered amongst Porsche aficionados, there's few examples of the 911 which can match the ultimate rawness of the 2011 Porsche 997 GT3 RS 4.0, one which Koum enjoyed for only 150 miles of driving. 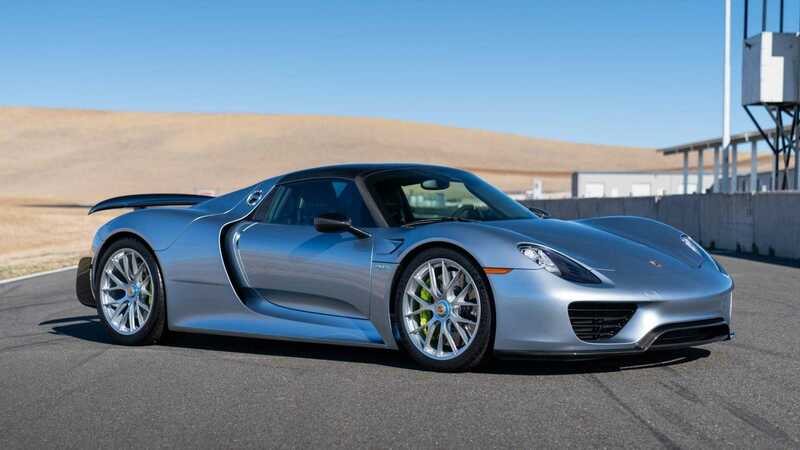 Only in an auction littered with top-end 911 examples could a Porsche 918 Spyder Weissach end up being knocked out of headline lot status and become a relative footnote. Koum's 2015 example is also close to brand new, still only four years old and having travelled only 20 miles under his ownership. 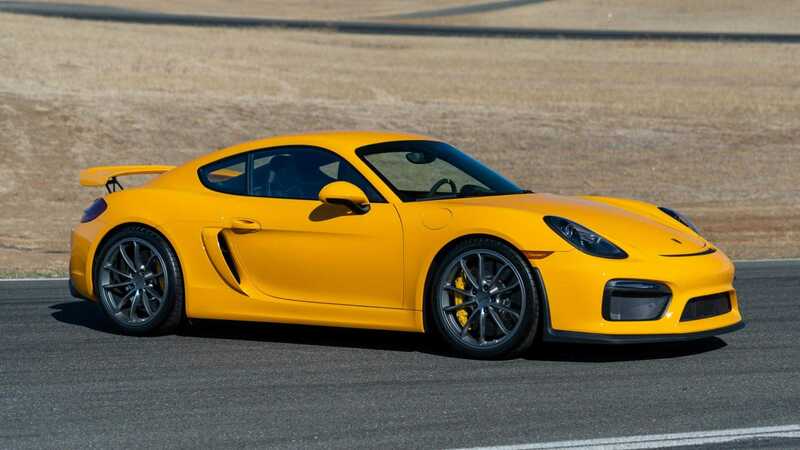 There's also a Cayman GT4 for those looking for something slightly more affordable.